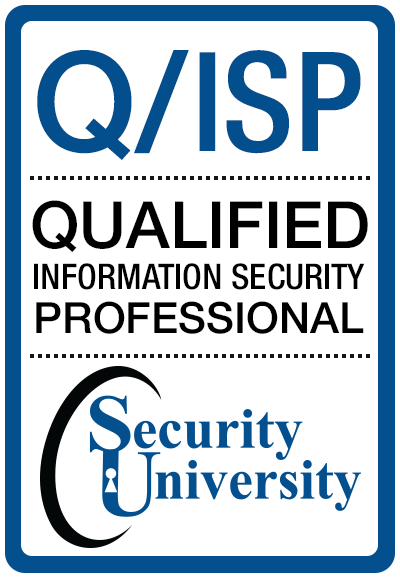 This 3-part, 5day class delivers the best of all of the Qualified Software Security Expert classes and more. It includes items that are defensive in nature (e.g. checking error return codes before using, other data structures that should have been created, or protecting against using a pointer after it has been released), process-related and risk- related, hacking and XSS . Also included are items on how to prevent attacks with a step-by-step process how to FIX software with counter measures that protect your code. Passing the Q/SSE classes and exams qualifies you to take the Q/SSE exam. 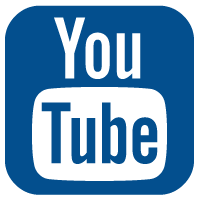 The Q/SSE exam is made up questions you have seen from the Q/SSE classes that you take before the Q/SSE 100 multiple choice EXAM. 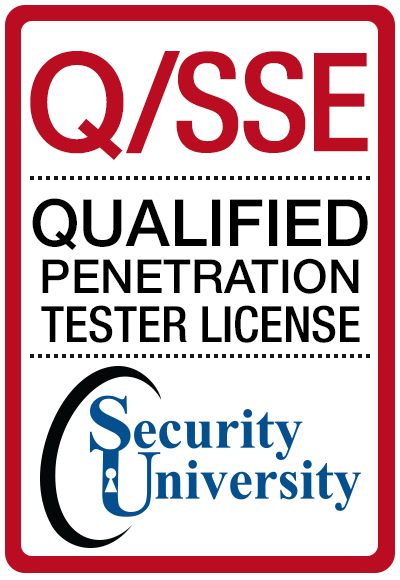 Or you can Master the Q/SSE EXAM without taking any Q/SSE classes by passing the Q/SSE exam with a 80 or better and prove you have mastered the tactical software security skills labs from each Q/SEE class that proves your "qualified" for the job. Software testers, software developers, development and test managers, security auditors and anyone involved in software production for resale or internal use will find it valuable. 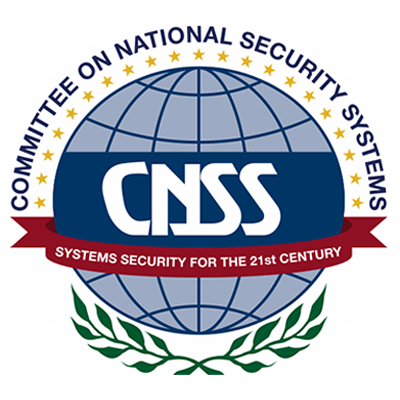 Information Security and IT managers; Information Assurance Programmers; Information Security Analysts and Consultants; Internal Auditors and Audit Consultants; QA Specialists. Students will learn about the range of software development errors and flaws that create application security, reliability, availability and confidentiality failures. Specifically in this section we will deal with those vulnerabilities that are common across language implementations (C, C++ and Java). For each vulnerability type, the course will cover real-world examples illustrated in code - of failures along with methods to find, fix and prevent each type of flaw. II. Web Vulnerabilities . The web is different. We will address common web vulnerabilities, how to find them, how to prevent them. This section is designed to educate developers and testers on the general principles of secure coding. This includes a historical perspective on software failure, when good design goes bad, and 18 defensive coding principles to live by. This includes the difference between functional and security testing, understanding and application's entry points, and spotting three classes of security bugs: dangerous inputs, rigged environment and logic vulnerabilities. Tools and Threats. The threat is growing and so is the number of tools that lower the bar for attackers. This section takes the attendees inside the underground world of the attacker tools. Thinking Like the Attacker: Threat Modeling. A critical step in securing software or system is to methodically think through threats. In this section we present several techniques for threat modeling and also walk the audience through the process of modeling threats against several systems. Incorporating Threats Into Software/System Design, Development, Testing and Deployment. By thinking about threats at each stage of the development lifecycle, we can make software and systems that are more resilient to attack. Attendees will walk away with an introduction to tools and techniques to build security in. We sneak in Reverse Engineering too!